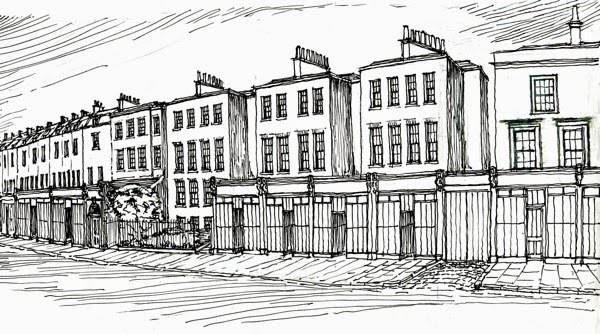 The Georgian houses of Dalston Terrace hold their breath! Last week OPEN wrote an open letter to Hackney's Mayor, Jules Pipe. OPEN requested that he meets, at a 'round table', with the Spitalfields Trust and OPEN, and any others he chooses. The meeting would discuss the options available to avoid the planned total demolition of the sixteen Georgian houses of Dalston Terrace. 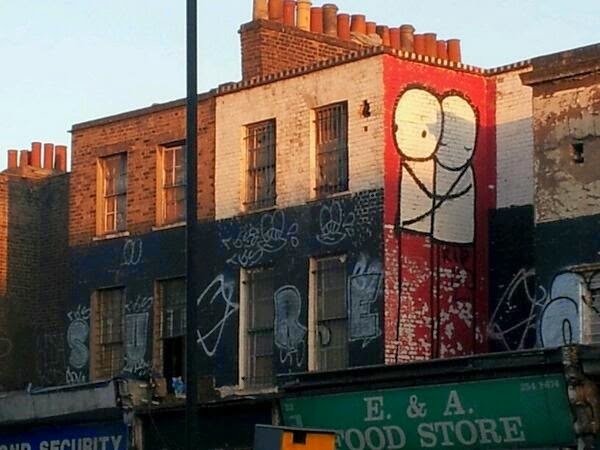 Hackney's Mayor has been committed to saving them since 2006. An automated reply informed OPEN that the Mayor should reply to the letter within 10 days. Time is tight. On 3rd October the High Court will consider whether OPEN's legal challenge, to the lawfulness of Hackney's decisions to demolish the buildings, should be permitted to continue. So far the Court has not prohibited demolition but Hackney, and its development partner Murphy, say they have held off the bulldozers to await the Court's decision. 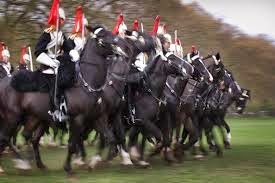 Here comes the cavalry! Spitalfields Trust have rescued numerous historic buildings and are regarded by many as the most successful historic buildings trust in the country. Spitalfields Trust has proposed a scheme which not only restores the 1807 pairs of Georgian houses ( and some of their front gardens on Dalston Lane! Ed.) but which would, unlike the Hackney/Murphy scheme, additionally provide 24 affordable flats. What could be more to the public benefit? So, we are awaiting Hackney Mayor's reply to OPENs letter. If we win we should recover most of our legal costs. All donations , after legal costs and expenses have been met, will be refunded pro-rata. 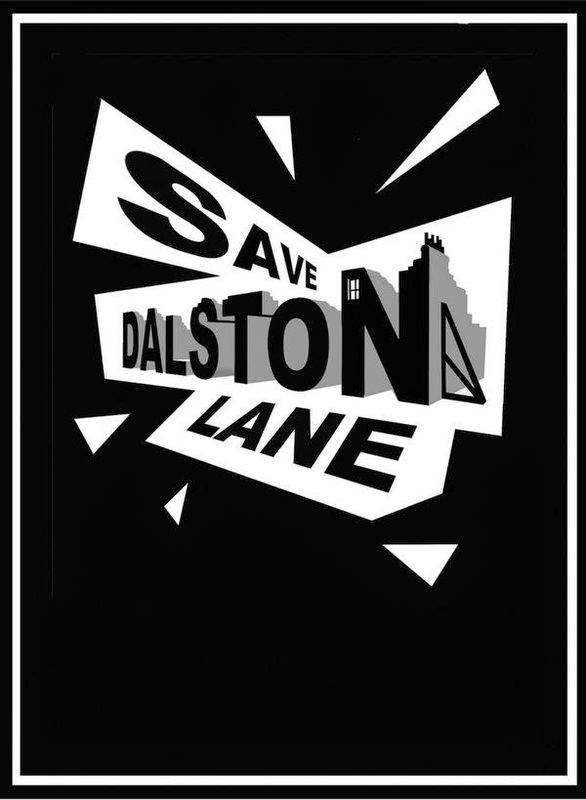 On 3rd October the Planning Court is to decide whether OPEN should be granted a judicial review of Hackney Council's decisions to demolish sixteen Georgian houses in Dalston Lane. At OPENs recent Annual General Meeting members approved its Directors' decision to ask the Court to reconsider the case at a full Court hearing. It is expected that Hackney will attend the Court hearing and vigorously oppose the application. Thanks to everyone who has donated so generously to pay for legal expenses to date - you have given us inspiration and hope! Some of you have donated £000s but it is the small sums that are really adding up!! The decisions challenged are those of Hackney's Planning Committee to grant permission for total demolition of the houses and the Council's failure to refer the case back to its' Cabinet, which had originally only granted approval for a conservation scheme and not one for total demolition. You can read the background to this story here. Hackney favours the developer, Murphy's, opinion that the bricks of the houses are of such poor and decayed quality that demolition is the only option, but Hackney's own independent expert engineers have commented that their analysis is flawed and the real problem is with the design of the scheme - which involves demolishing all the ground floor walls to create 'open plan' shops. The scheme was designed by Hackney's independent design consultants, whose services were later transferred to developer Murphy, and who advise that the scheme which they designed can not now be built. 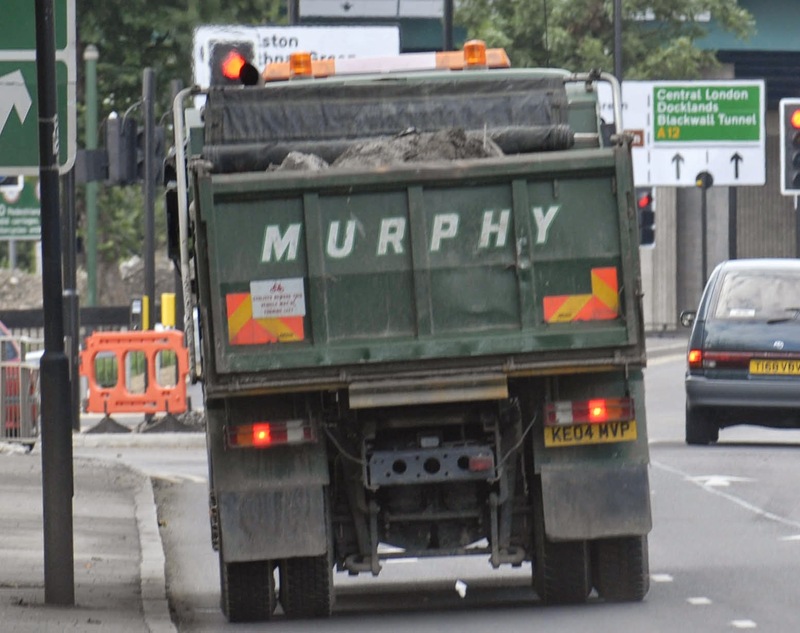 OPEN has previously successfully challenged the Council for allowing Murphy to demolish the houses without any planning permission at all. 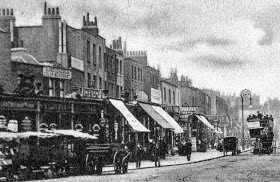 It is hoped that if OPEN is successful in its current legal challenge Hackney will then give proper consideration to the offer by Spitalfields Trust to purchase and restore the houses and provide some affordable housing. Hackney's current scheme would provide no affordable housing at all.